The race of patent applications is bigger than ever, and limit the development of new technologies by keeping the innovation a step back. Patents were invented around 1790 to protect innovators from having their inventions stolen. But today with the rise of technologies, the concept of invention is becoming subjective. For example, how can such simple ideas like the one-click purchasing or the slide-to-unlock your phone be owned by a company? From 1995 to 2014, the top 50 applicants accounted for nearly 18% of all applications. 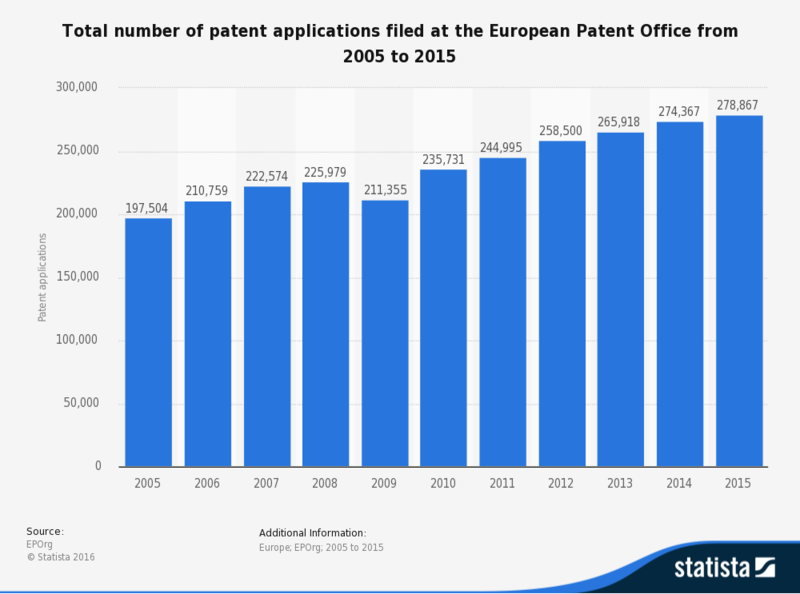 In 2014, an estimated 274k applications were filed at the European Patent Office, marking it the fifth consecutive year of growth. Some companies are acquiring or creating patents to keep a market for a few years, and sometimes others, are simply earning money by extracting fees. Another important source of growth for innovation is improving what already exists by creating a better, faster or cheaper version. All big companies and small startups are doing this, for example by creating there own version of a feature that a competitor has. It’s called copy-and-improve innovation. 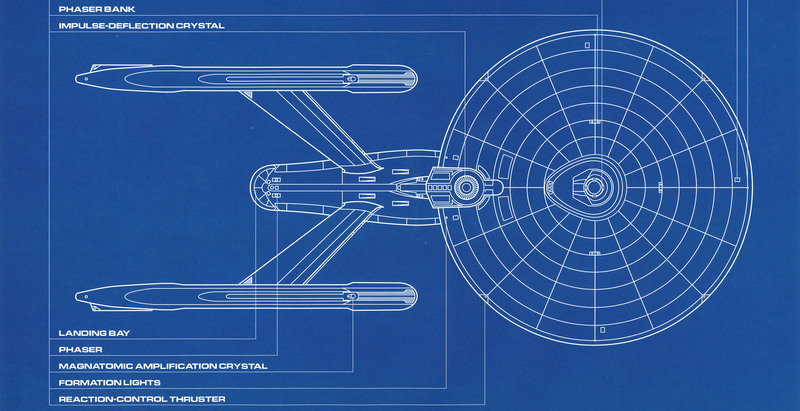 But again, the over-use of patents makes this kind of innovation harder. For the consumer, this patent war means in the end more expensive products and a slower evolution of them. In 2012 experts said that for the first time Apple and Google spent more money on patent lawsuits and patent purchases than research and development.